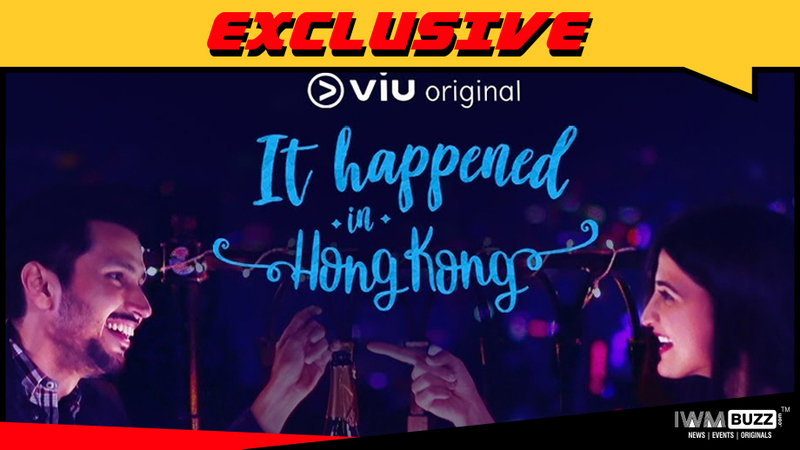 It Happened in Hong Kong the wander lust series of Viu that had Amol Parashar and Aahana Kumra will be back with Season 2. It Happened in Hong Kong, the series that captured the thoughts of two wandering souls in one exotic location will soon be back!! The first edition had Amol Parashar and Aahana Kumra hitting it off very well as a couple on-screen!! 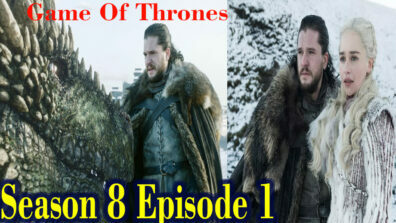 The story involved the amazing journey where the two of them meet by chance, only to connect instantly. Season 1 saw the lead characters of Amol and Aahana joining hands to start work together. We now look forward to Season 2 which might take audience into their love zone. It Happened in Hong Kong 2 will be directed by Lakshya Raj Anand. We reached out to the spokesperson at Viu, but did not hear from them. In addition to this, Viu will soon launch Season 2 of yet another popular series, Love, Lust and Confusion. Watch this space at IWMBuzz.com for exclusive updates in the telly and digital world.